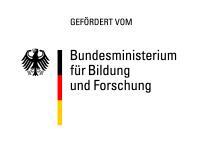 Since December 2012 the German Federal Ministry for Economic Affairs and Energy has funded the project FlexNeuroTrans (Flexible and efficient machine translation for medium-sized businesses using neural nets) of Lingenio in the framework of the ministry’s central innovation programme for medium-sized businesses. Keep on reading. 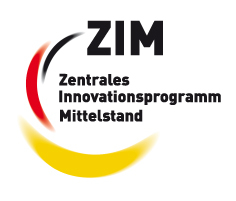 Rapid Generation of flexible electronic Dictionaries (ReflectDict) is a project funded by the German Federal Ministry of Education and Research (BMBF). 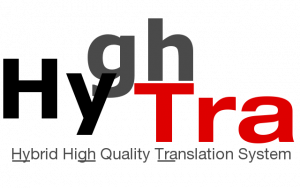 In the framework of ReflectDict methods are developed to optimize the construction of dictionaries with respect to (time) costs and quality. Keep on reading (in German). The special research area (Sonderforschungsbereich – SFB) 732 deals with ambiguity in language, with givenness and representation of underspecified information and with the contextual conditions of gradual specification of such information. Within SFB 732 cooperation takes place in particular in the subproject B3 Disambiguation of nominalizations in the process of extracting linguistic data from corpora. Lingenio has designed a research tool for the purposes of this project which in particular provides underspecified analyses for the sentences of the considered corpora.